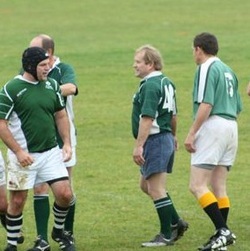 Evergreens Rugby Club requires all playing members to register online with Rugby Canada. Register by clicking on the button below and your personal information will be collected and submitted to the BC Rugby Union and the Canadian Rugby Union for registration and insurance purposes. Instructions: Pay club dues directly to one of the club officers. cheques made out to Evergreens RFC. Playing members must also register with Rugby Canada using the link provided below.